Charming Character Home, also designated as a Legal Triplex, located on an almost 6000 sqft lot in highly desirable Fairfield, 2 blocks to the Ocean & scenic Dallas Rd. 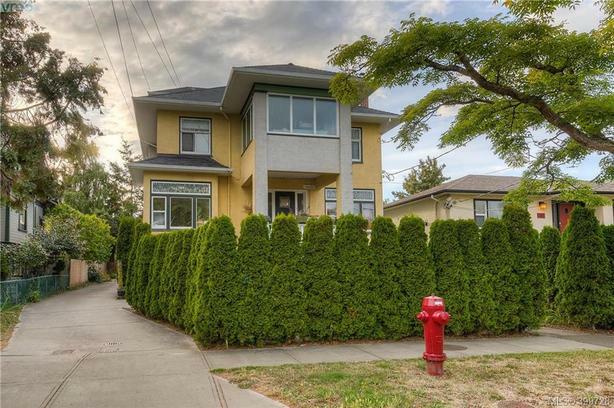 Home is 3437 sqft w 3 complete suites/1 per storey, easily converted back to a single family home w addition of staircase. Home allows a buyer the flexibility of 2 legal mortgage helpers + suite to live in or convert main & upper to a singe family w 1 mortgage helper on the lower level.